Explore a variety of programs that engage students in thinking and acting like scientists. Develop classroom-tested strategies that transform instruction and engage students. 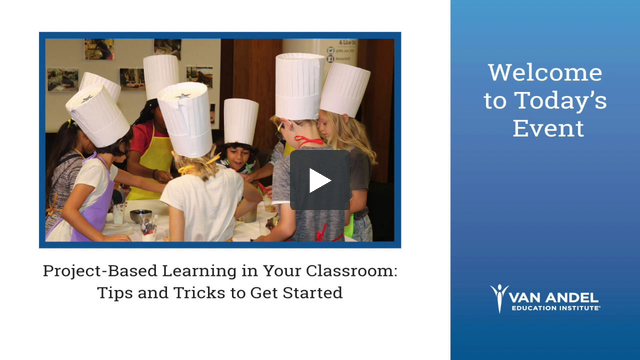 Discover practical tools to make inquiry-based instruction a reality in your classroom. Never stop learning! Join our mailing list for tips, strategies, updates, and inspiration.